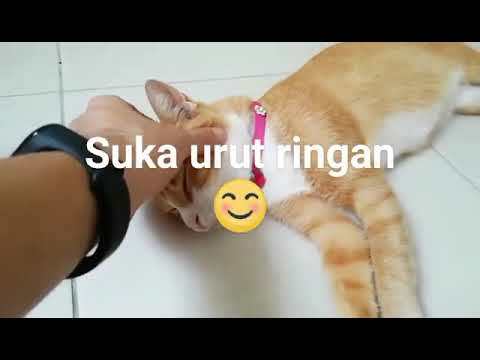 Cat condition healthy and clean. Was found lying on my car park yard without moving so i feed her that night. After that, she came to find me everytime i went out and have no choice to feed, check with vet and find owner. Temporary keep her until new owner adopt. Litter trained and eat any dry food. Will help fetch cat to new owner preferable Klang Valley/KL. Balance food and items can sell on low prices. New owner can pay half or some vet fee if possible.